Hey guys! Just saw a Tweet from Steve "Tenno! Exhausted but I think we have our release candidate! I love this place! Hopefully, you will too... on PC... tomorrow? Maybe a beauty and body art pre-release stream too?" - Steve Sinclair YAAS!!! And think this too. If we are having delays or problems with Fortuna, imagine Railjack which is coming next year. But I think the same as you, at least we would have it. As a developer, they'll release hotfixes a lot, it's part of the maintenance of a product you can't leave it alone like, "Hey you got an issue? Solve it yourself". I really hope we get Fortuna Tomorrow or Wednesday If they wanna release it today while having to upgrade the server + fakely xD deal with Destiny 2 free marketing they'll make errors, so let's them take their time. 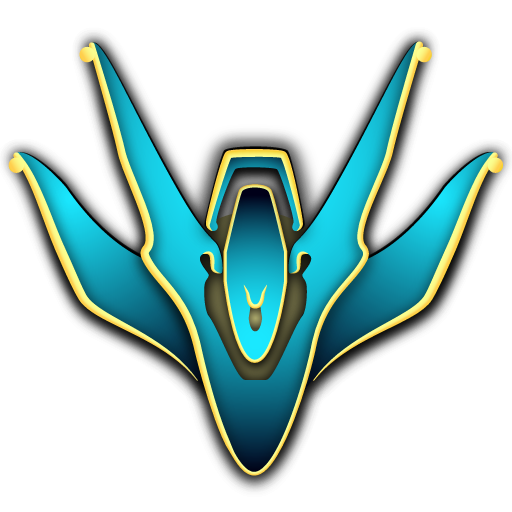 Peace Tennos!